Body: The Value of Women – Adler & Associates Entertainment, Inc.
Each year in the United States and increasingly the world, there is an alarming increase in depression, addiction, and suicide, especially in female teens and adult women. Poor body image, self-criticism, and self-mutilation are widely practiced rituals for a large number of women. Women find themselves being judged by their looks every minute of every day. Eating disorders are on the rise. Worldwide, women continually struggle with issues of self-worth and value. 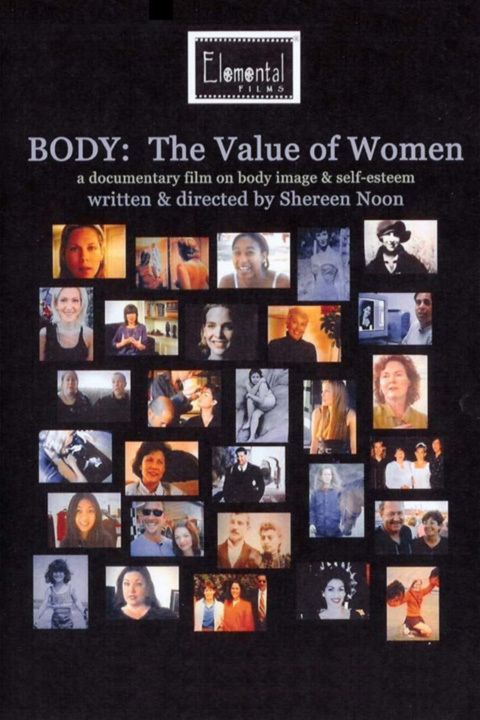 “Body: The Value of Women” is a film that addresses the issues of body image and self-esteem in the United States, exposing the levels of self-hatred imposed by our culture and the media. It reveals the specific creative machinations of artificial images that reinforce negative body image and low self-esteem, and shows what women can do to feel whole and accepting of themselves. In discovering these contributing causes of negative self-esteem, “Body: The Value of Women” points to the power women have in finding value and self-worth in their abilities and inner character so they can find their way to self-love.